In this video lesson, you learn the three most important keys to writing a top level IELTS General Training letter. This is the main difference between Academic and General Training for the IELTS exam- Task 1. To be honest, the letter can be, should be, very fun to write! Take notes on my tips for the video, and use these tips to check your letter every time you practice. Tone is about making your vocabulary appropriate for the recipient of the letter. If you are writing to a friend, your tone must be informal. This means you must use some slang and idioms, as you would in real life. However, remember that your grammar must still be “formal”, meaning that you must use all complete sentences. Also, for high grammar scores in the IELTS General Task 1 letter, you need to use a variety of sentence structures. IELTS Task 1 is only 150 words. You need almost all of these to describe, in detail, each of the three bullet points. You have to include very specific details and examples about each bullet point, describing real places, people and times. Follow the tips above to impress the examiner! 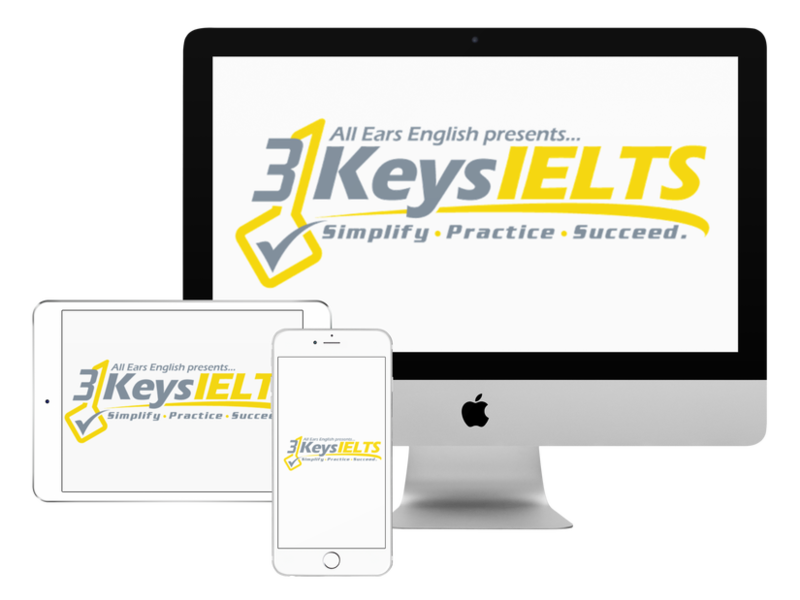 In our online IELTS course, 3 Keys IELTS, we give you all the strategies you need to score highly on all parts of the IELTS General Training and Academic Exams.